Yes, but you don’t necessarily want them to. What do we mean by that? Well, frozen pipes lead to burst pipes. Most homeowners aren’t aware of this (unless they’ve experienced it already) but as the ice inside frozen pipes thaws out, the water caught between the ice and the closed faucet creates an increase in pressure within the pipe. This leads to your plumbing pipes shattering from the inside out. Therefore, as temperatures warm in preparation for spring, right now is when you should be the most concerned about running into a plumbing problem. 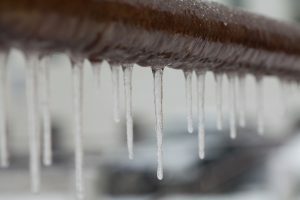 Posted in Plumbing | Comments Off on Will Frozen Pipes Thaw On Their Own? Okay, nobody wants a furnace problem at all. 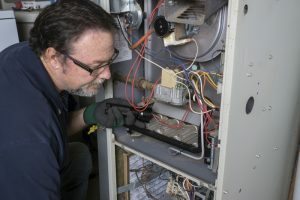 But there is one in particular that should be avoided more than the rest due to the potential hazard it brings—and that is a cracked heat exchanger. If your home is like the majority in Salt Lake City, it’s very likely that you’re using a gas-powered furnace to heat your home. 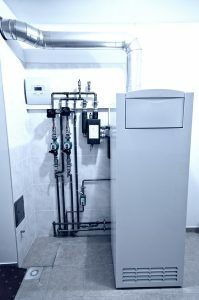 Gas furnaces not only provide a large amount of heat, but they do so at less expense than electric heating systems, since natural gas costs less than electricity per unit. But any natural-gas appliance, while built with safety features and customer safety in mind, has the potential to develop hazards. We don’t say this to alarm you, especially if your furnace is well maintained and on the newer side. However, we definitely do want you to be aware of the danger of a cracked heat exchanger. 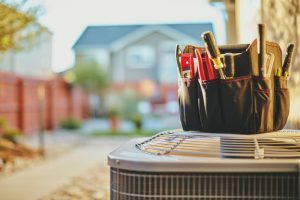 The weather is getting progressively colder and drier, leaving many homeowners to scramble to make their HVAC maintenance calls if they haven’t already, or ensuring their indoor air quality equipment is in good shape to get the through the season. But as temperatures drop, be sure you don’t forget one other very important system in your home—the plumbing system. We recommend that if you haven’t already, you take precautions now to help prevent pipe freeze. 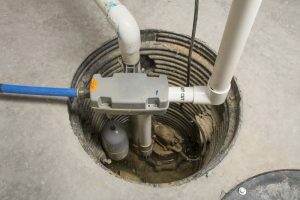 This can include disconnecting outside homes and faucets, insulating your host bibs, and checking to ensure any exposed pipes in your home are insulated—this includes indoor pipes that are under your bathroom and kitchen sinks! 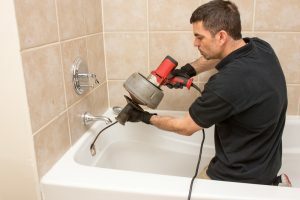 If you’re looking for more tips on how to best prepare your home for winter temperatures, don’t hesitate to reach out to our team for professional Salt Lake City plumbing services. In the meantime, what do you do if you’re reading this post and your pipes already froze? First, let’s get one thing straight. A professional plumber is going to clear your drains more successfully than you can. We understand that clogs happen and that they’re annoying when they do. 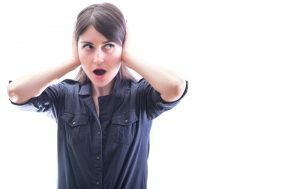 However, when homeowners try to handle clogs in their homes, they reach for a store-bought drain cleaner, which is not going to do them any favors. In fact, they can end up causing more trouble! It is always better to contact a professional plumber for blockages. Design Comfort offers Salt Lake City drain cleaning, so you’ll never have to use a store-bought cleaner.